You'll be staying in a wonderful estancia in the Las Chinas Valley, just outside Torres del Paine National Park, in the Pampas. 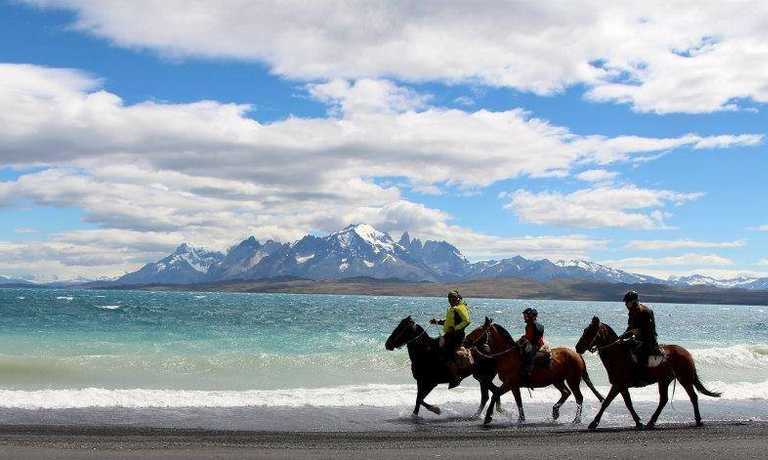 Spend your 3-day trip riding through the Patagonian plains to winding rivers and with views of the granite towers of Paine ahead. Day 2: Today we will ride south from Estancia Las Chinas crossing the valley. The first couple of hours will be across the Patagonian steppe, which is found on flatlands and plateaus with semi-arid, cold climates and an annual precipitation of up to 400 mm. After 3 hours riding will reach a water fall "Salto Las Chinas", where we have lunch before we start our ride back to our cozy ranch-house. In the evening we will gather in front of the fireplace, with a Pisco sour in hand (Chilean brandy made from Muscatel grapes. (6 hours slow riding, trotting and cantering) (B-BL-D) (Night at Estancia Las Chinas). 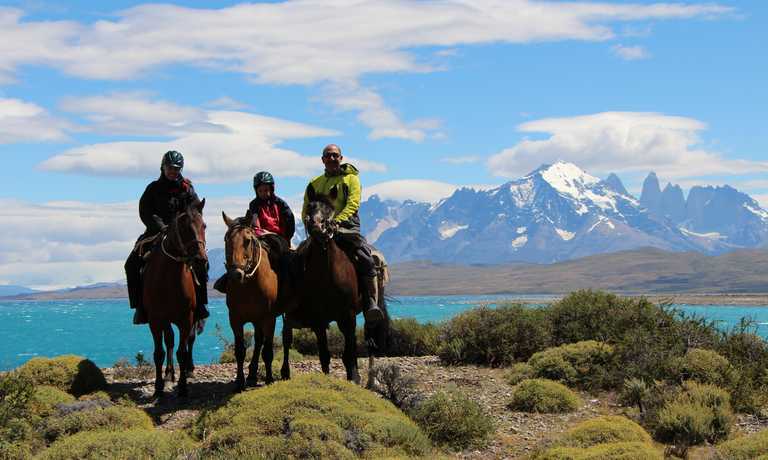 Day 3: Today we ride back to estancia Cerro Guido on a different path, crossing the Sierra Contreras and stopping for lunch at Estancia Segunda Barranca. 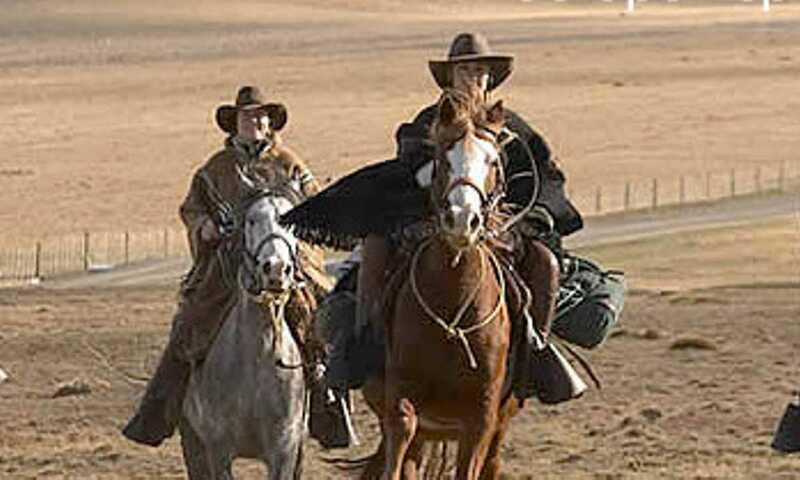 Once we arrived to the ranch, we take the private transfer back to Puerto Natales. (5 hours slow riding, trotting and cantering, 2 hours by private transfer) (B-BL).